The world's premier measurement company HARDWARE + SOFTWARE + PEOPLE = INSIGHT Keysight Technologies, a brand new company with over 75 years of electronic test and measurement success under our belts. Founded in 1939 by Bill Hewlett and David Packard as HP, our expertise continued as Agilent Technologies' Electronic Measurement Group. Keysight is 100% focused on helping companies tackle the toughest electronic design, test and measurement challenges through a combination of trusted hardware, innovative software and our own global team of industry experts. CORE TECHNOLOGY PRODUCTS & SOLUTIONS : Oscilloscopes | Spectrum analyzers | Network analyzers |Signal sources and analyzers |Logic Analyzers | Digital Multimeters | EEsoF |Scope meters | Clamp Meters | Power Supplies | Frequency Counters | Audio Analyzers | LCR Meters | Power Meters | Modular Instruments | Education Lab solutions for Graduate, Post Graduate, Post Graduate courses & Research Projects etc. Viavi Solutions was created from the rich legacy of JDSU’s network and service enablement (NSE) and Optical Security and Performance Products (OSP) units. Viavi offers solutions that help network operators test, deploy and run high performance networks and applications, optimize service quality, and keep pace with technology innovation. 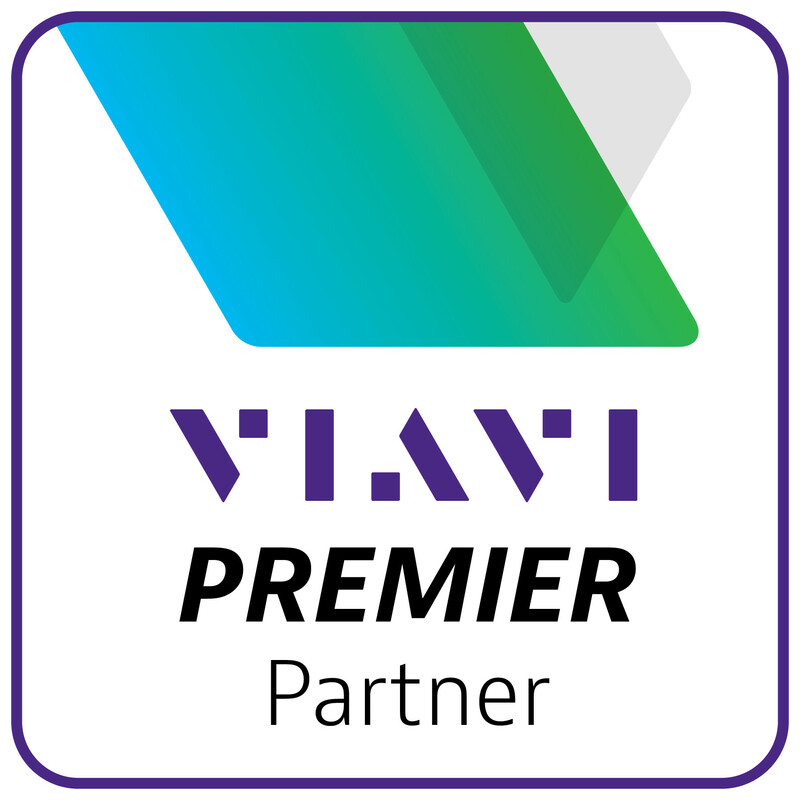 Viavi Solutions helps network operators address their toughest network, application, and service performance challenges and successfully deploy the networks of tomorrow. Products as OTDR, Ethernet Tester, Fiber Microscope, Optical Network Tester etc. Pioneer brand 75+ year leader offering extensive range of products for Soldering/De- Soldering Rework Stations, Programmable Hot-air & BGA Rework Station, Fume Extraction System and Hand Tools etc. Megger designs and manufactures portable electrical test equipment. Megger products help you install, improve efficiency, reduce cost and extend the life of your or your customers’ electrical assets. Established in the late 1800s, the company has been designing and making test and measurement instruments that perform electrical measurements for preventative maintenance, troubleshooting and commissioning for decades. Megger products have supported customers all over the world to improve their facilities’ efficiency, reduce costs, extend the life of apparatus and through trending and analysis, anticipate equipment failure and future performance. World Leader in Designs, Manufactures of Thermal Imaging Infrared Cameras for law enforcement, aircraft, radiometry, ground-based security, thermal imaging, radar surveillance systems chemical and explosive detection products etc. APC has been the industry-standard for reliable power and physical IT infrastructure. Now the leading name in IT departments large and small and among our vast community of channel partners, our history of innovation has pushed our products into the global spotlight with infrastructure, management, and data security solutions protecting organizations around the world. APC introduce its superior product such as the Smart-UPS® line, now recognized as the industry's premier network power protection solution. Apple Inc. is an American multinational technology company headquartered in Cupertino, California, that designs, develops, and sells consumer electronics, computer software, and online services. The company's hardware products include the iPhone smartphone, the iPad tablet computer, the Mac personal computer, the iPod portable media player, the Apple Watch smartwatch, the Apple TV digital media player, and the HomePod smart speaker. Samsung has been recognized globally as an industry leader in technology and now ranked as a top 10 global brand. Samsung Electronics is a multinational electronics and information technology company headquartered in Suwon and the flagship company of the Samsung Group. Its products include air conditioners, computers, digital televisions, liquid crystal displays (including thin film transistors (TFTs) and active-matrix organic light-emitting diodes (AMOLEDs)), mobile phones, monitors, printers, refrigerators, semiconductors and telecommunications networking equipment. Sonys principal Indian businesses include Marketing, Sales and After-Sales Service of electronic products & software exports Products: LCD Televisions, Video and Digital Still Cameras, Notebooks and Business Projectors, Personal Audio, Audio Video Accessories, Hi-fi Audios and Home Theater systems, Car Audio and Visual Systems, Game Consoles, Mobile Phones, Recording Media and Energy Devices, Broadcast and Professional products.